The Centre or more specifically the Ministry of Finance has listed 22 products or devices for physically challenged persons that will attract a concessional GST rate of five percent only. .Instruments and implants for severely physically handicapped patients and joints replacement and spinal instruments and implants including bone cement. In a statement, the government said most of the inputs and raw materials for manufacture of these assistive devices/equipments attract a GST of 18 percent, and it was of the view that a concessional five percent GST rate would enable domestic manufacturers to avail Input Tax Credit of GST paid on their inputs and raw materials. 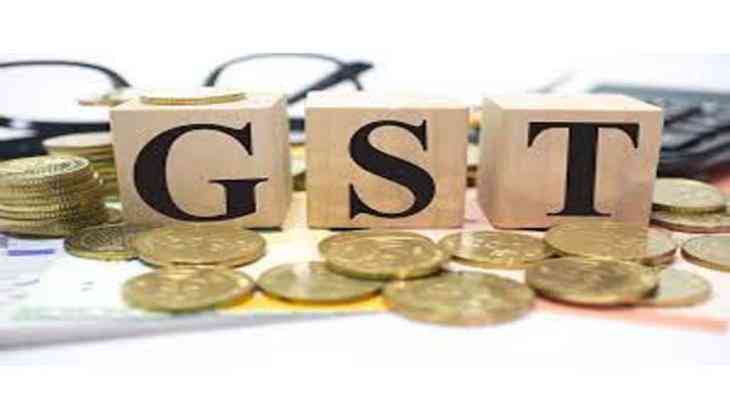 Further, it was stated that the GST law provides for refund of accumulated input tax credit, in cases, where the GST rate of output supply is lower than the GST rate on inputs used for their manufacture. The five percent concessional GST rate on these devices/equipment would result in reduction of the cost of domestically manufactured goods, as compared to the pre-GST regime.